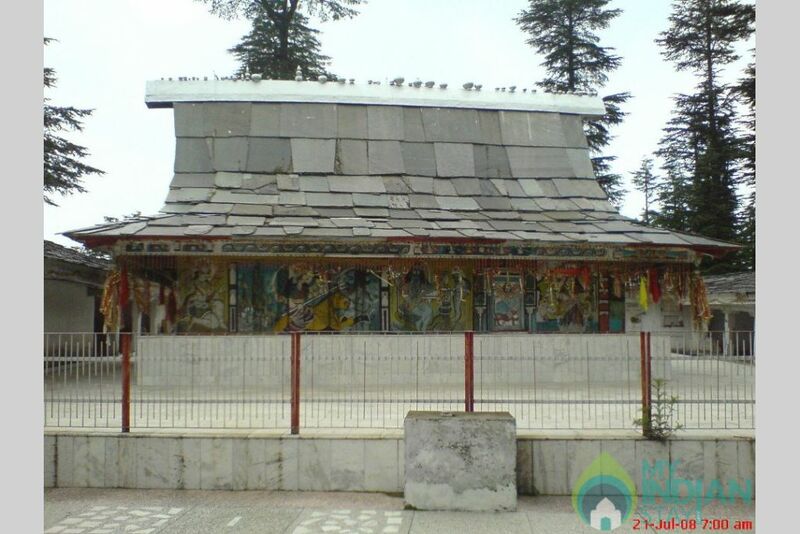 Shimla is a drive in place which give�s you a unique advantage of living far from the crowded area in the lap of nature. 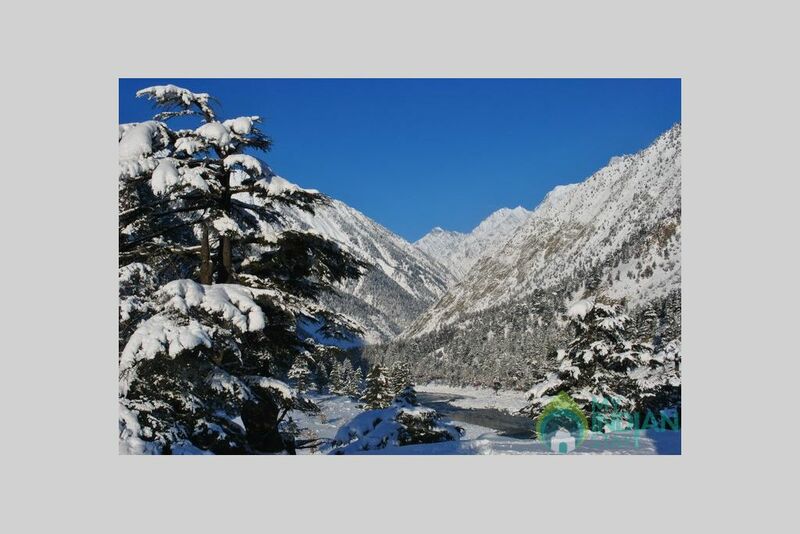 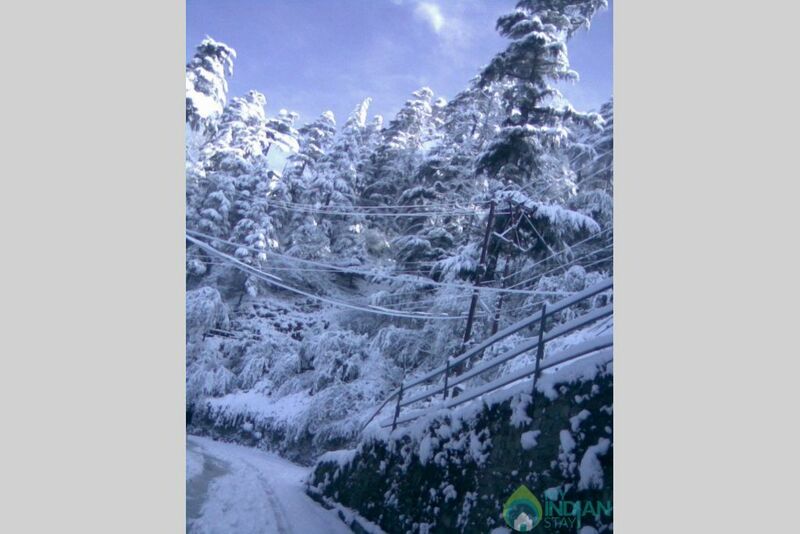 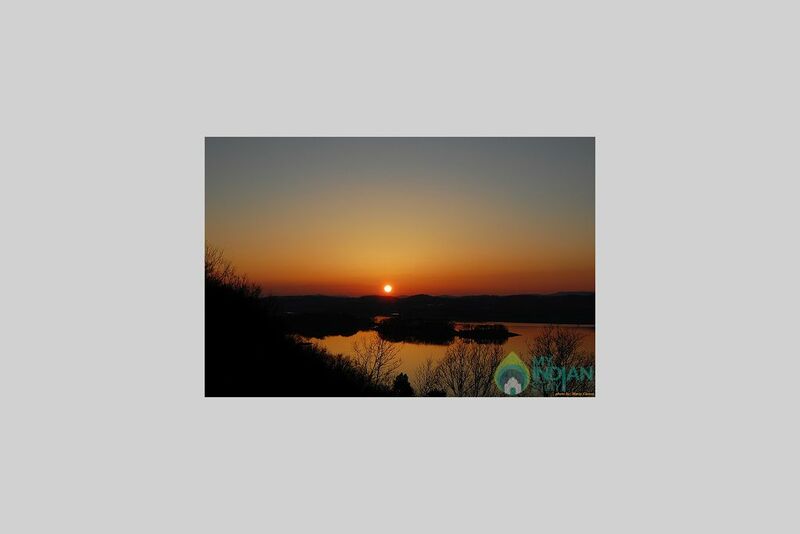 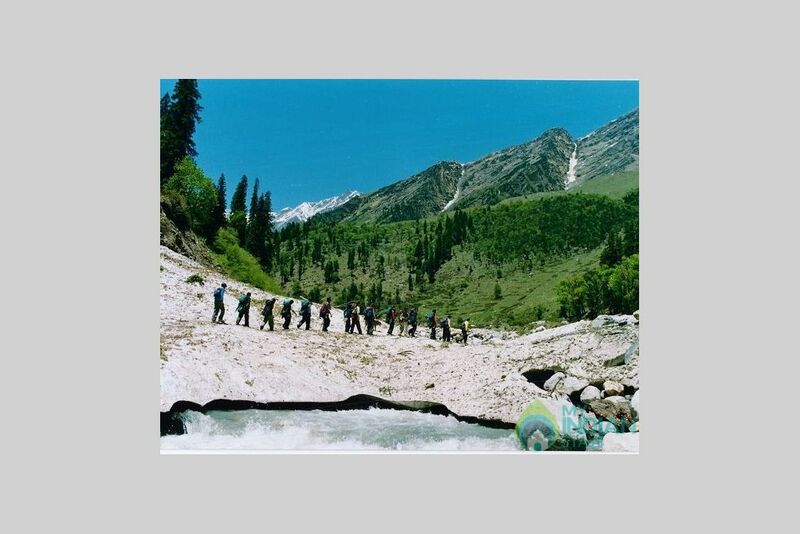 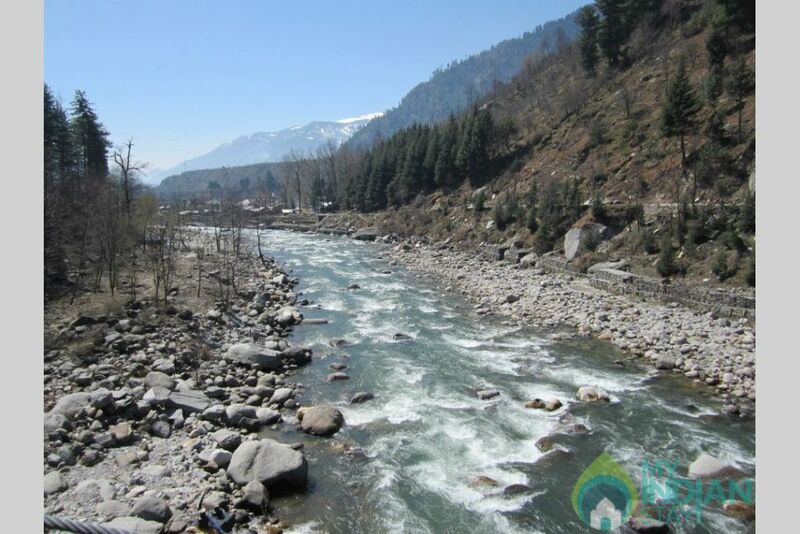 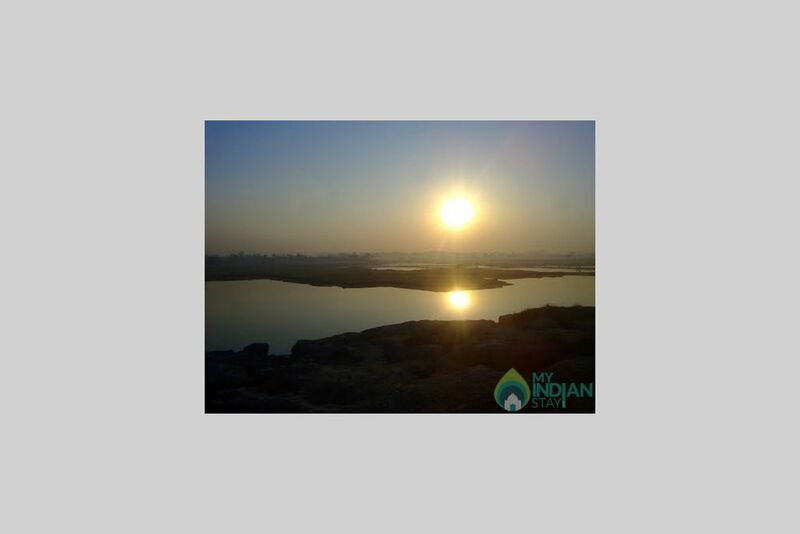 Gentle sun warmth of hill station will give you a new energy and spirit. 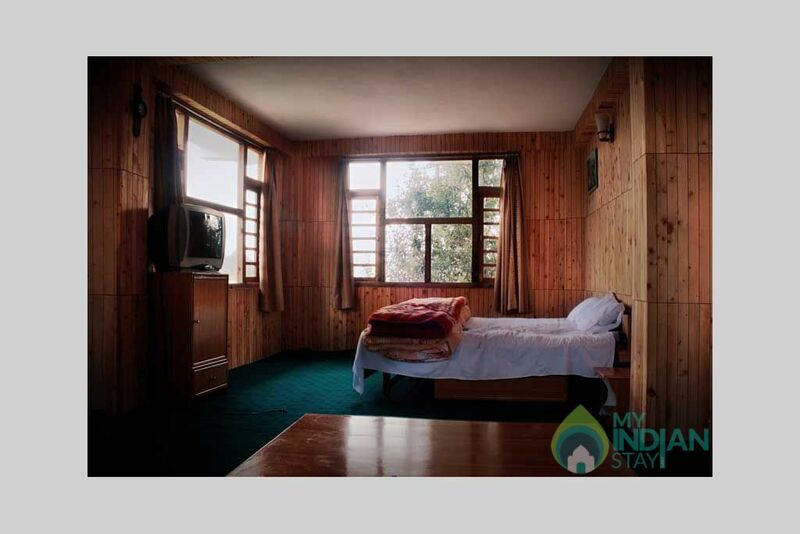 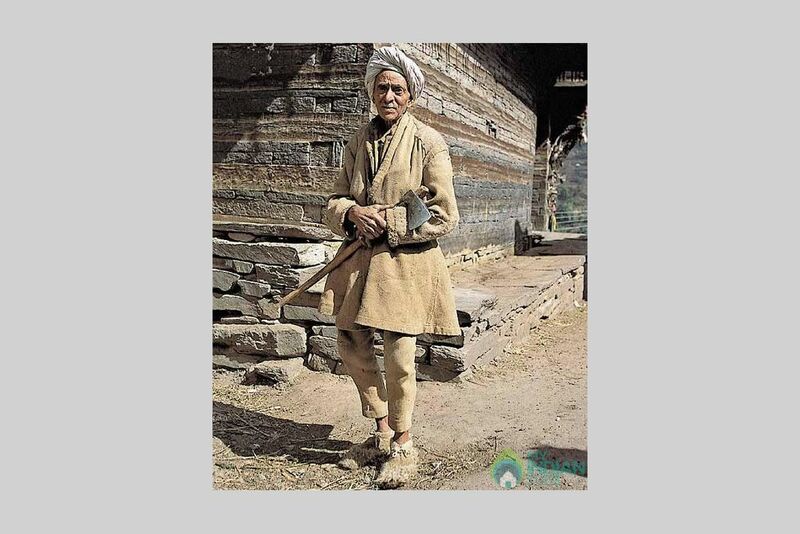 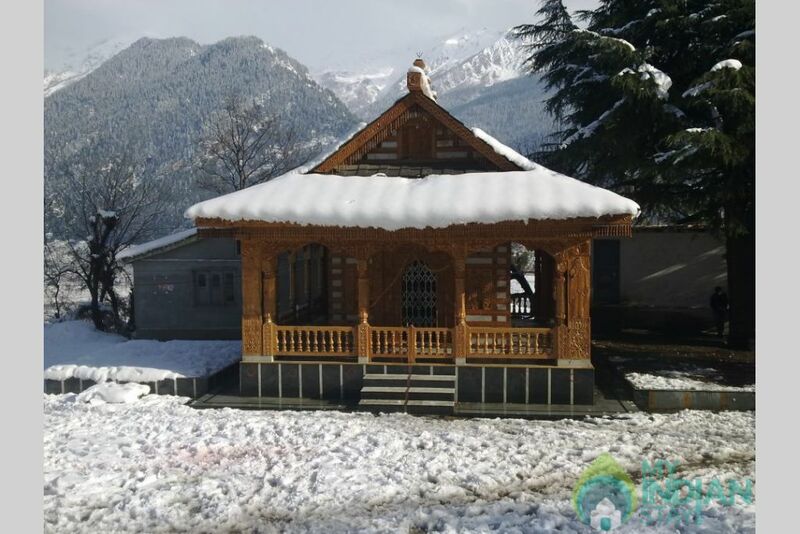 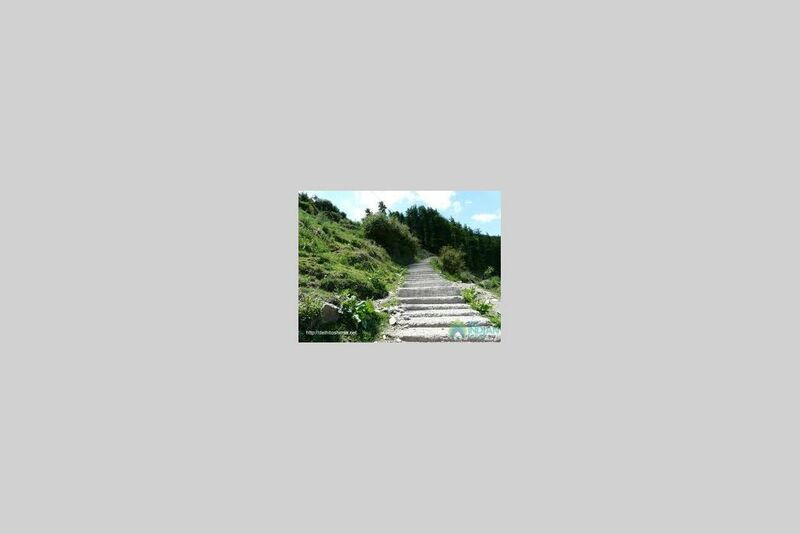 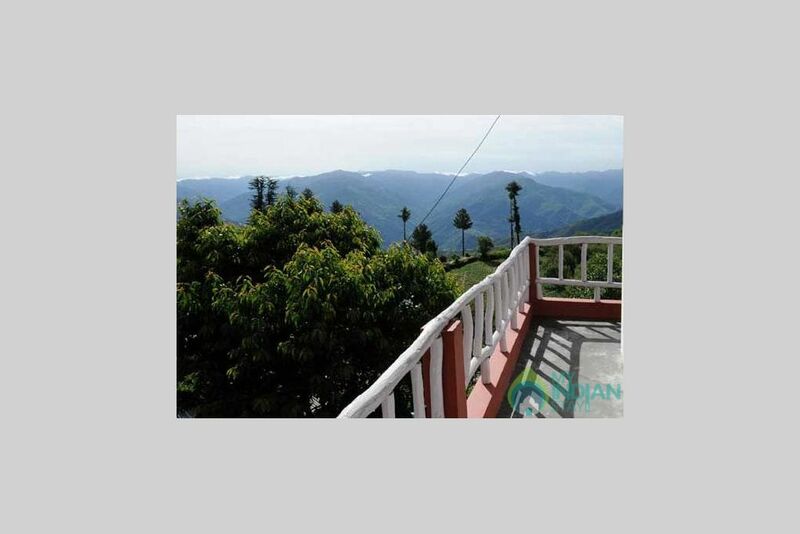 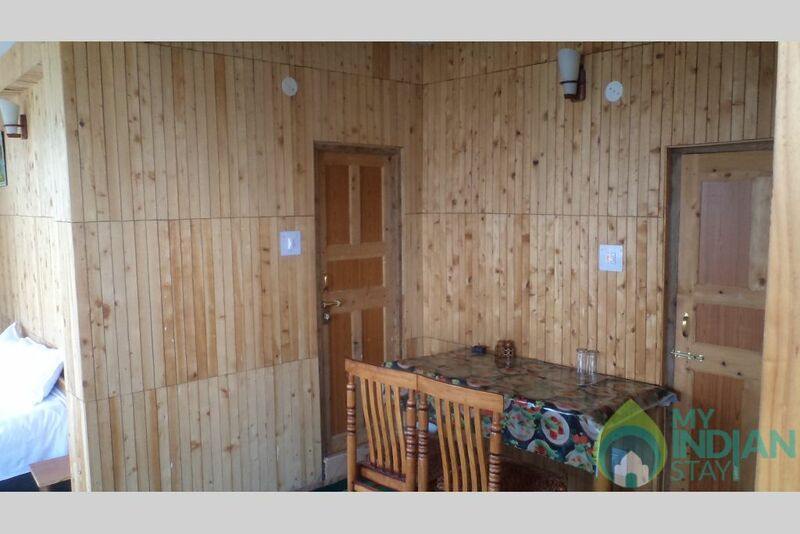 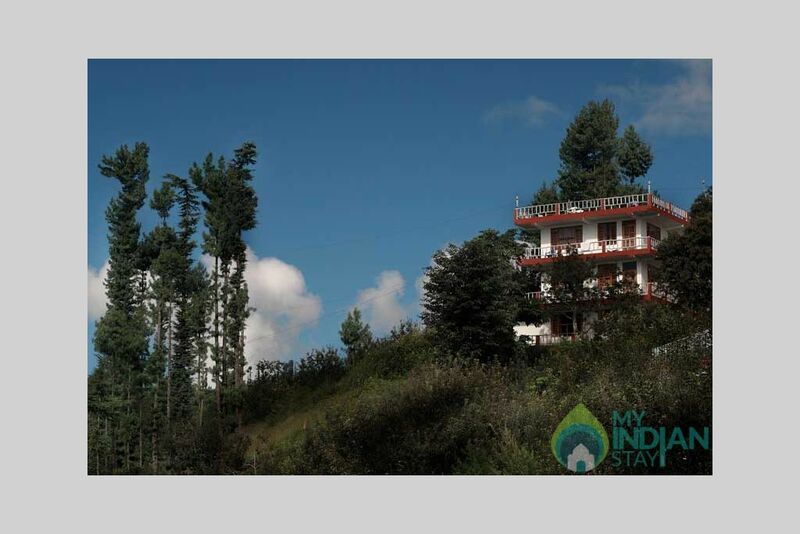 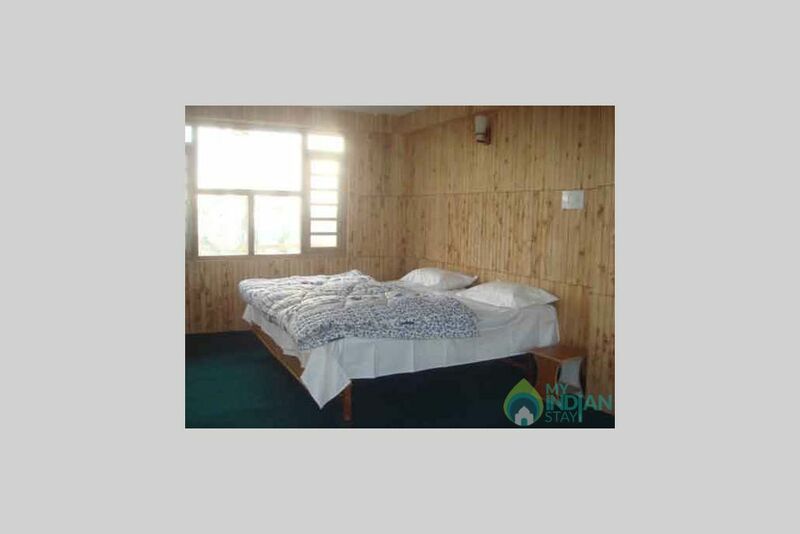 It is situated on the hill top giving you both the valley view and the view of the great Himalayan range you will enjoy the luxury of staying in one of the most specious home stay accommodation in Shimla.